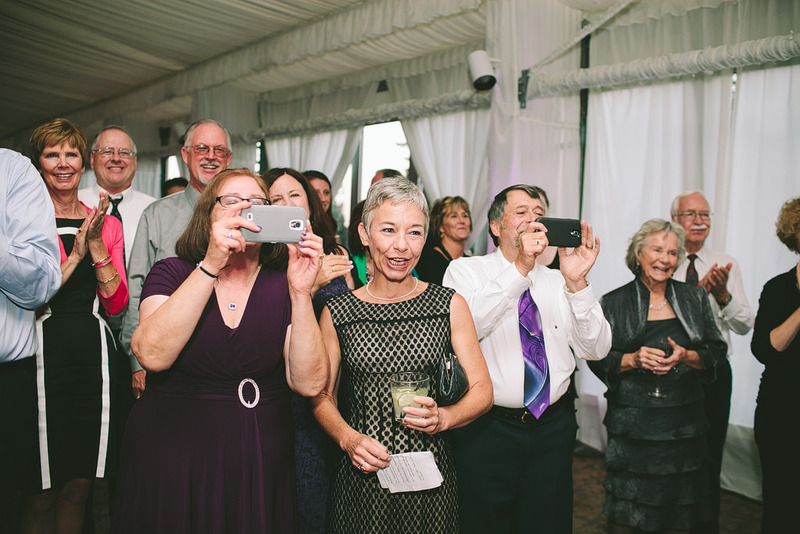 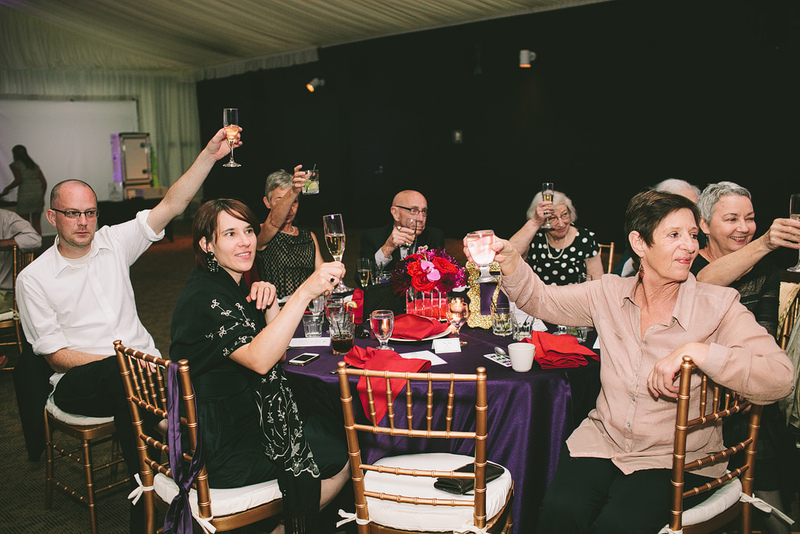 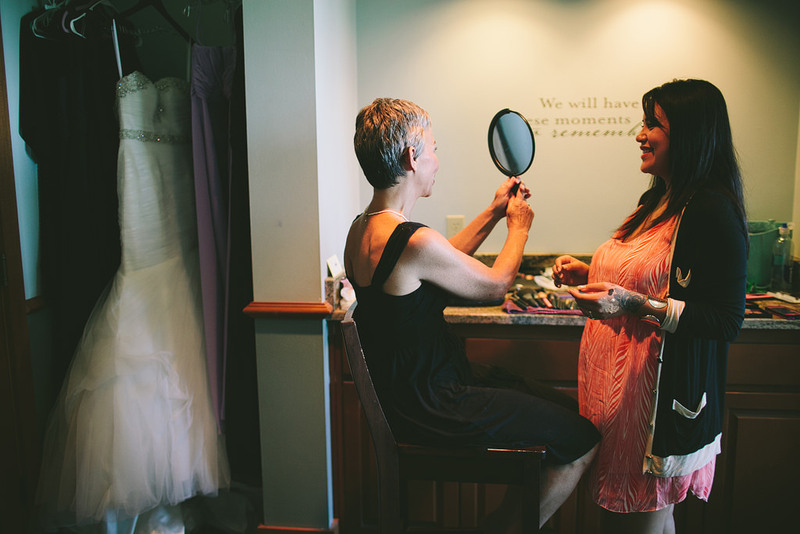 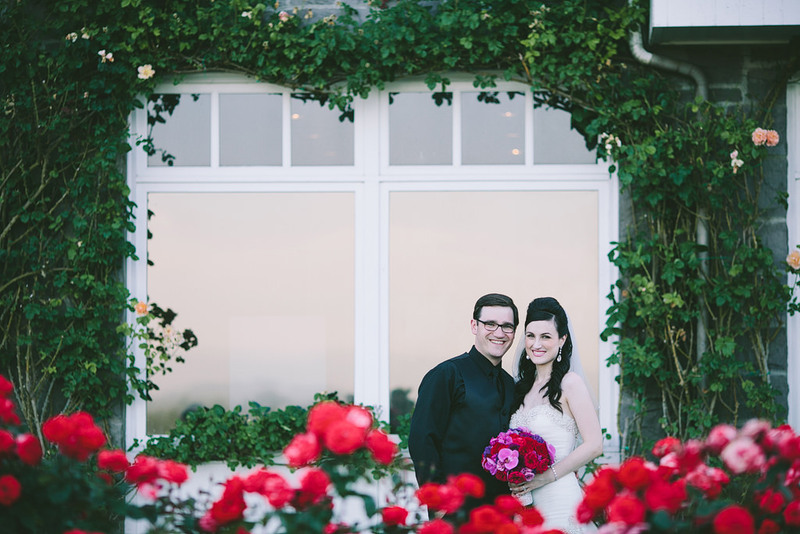 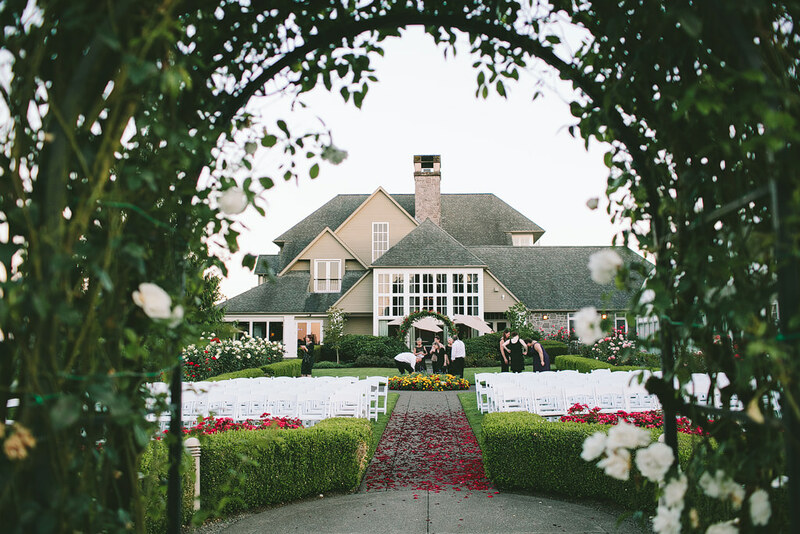 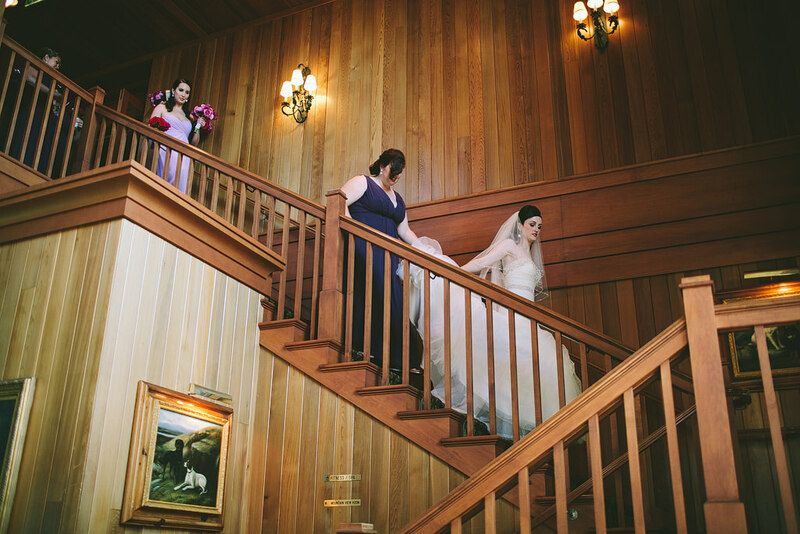 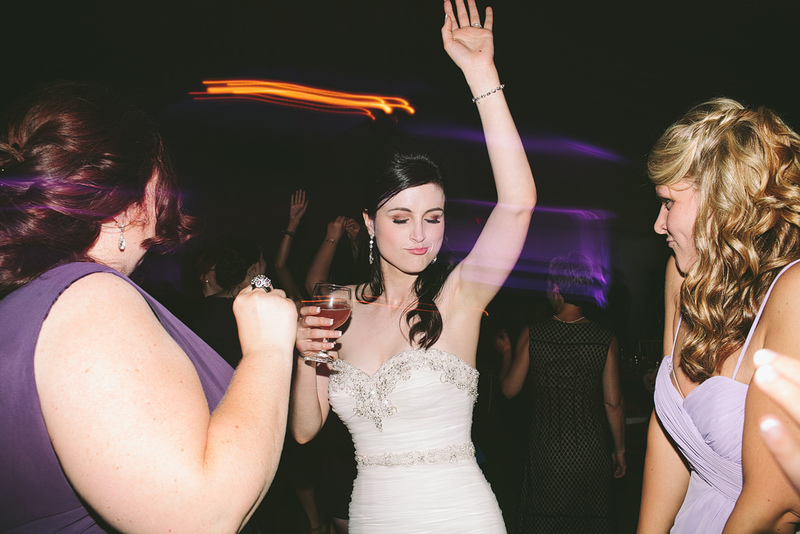 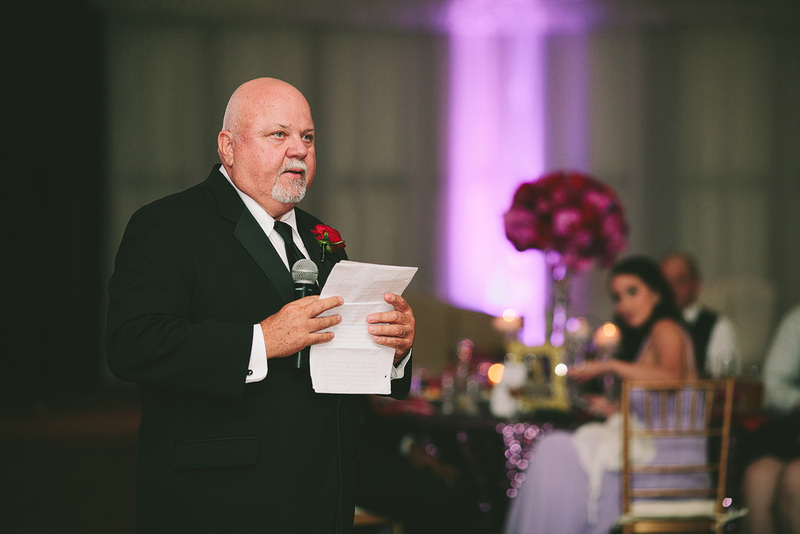 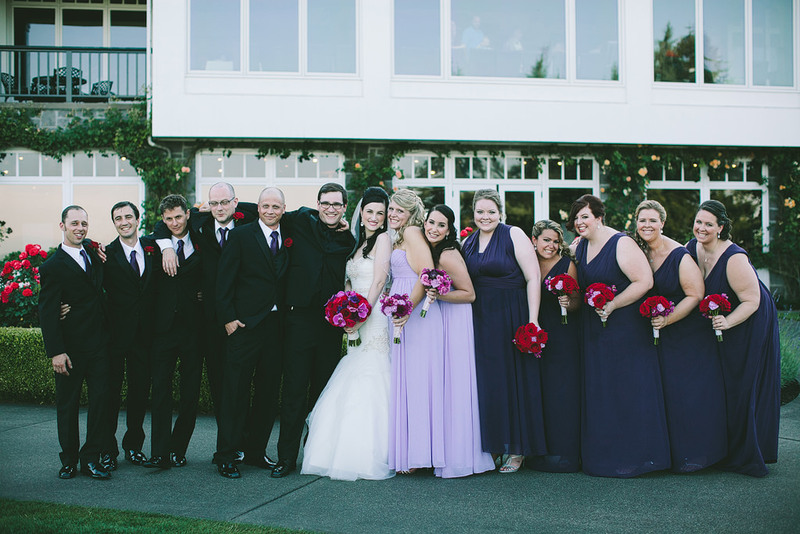 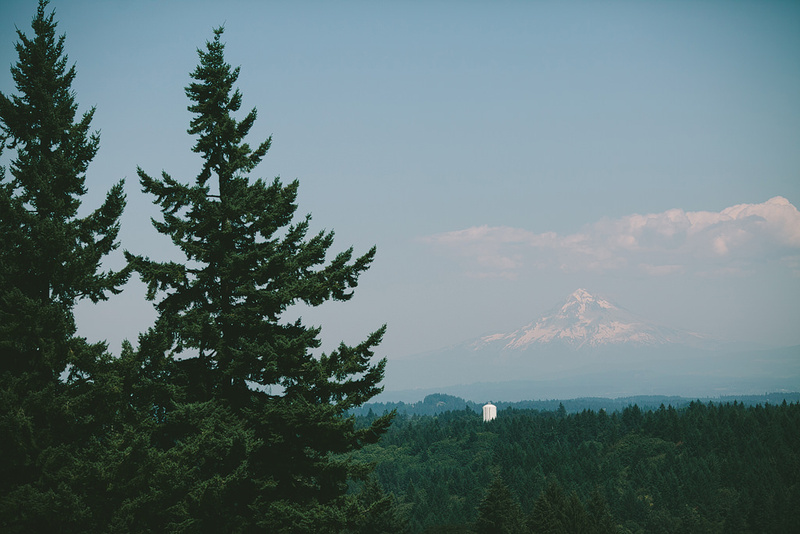 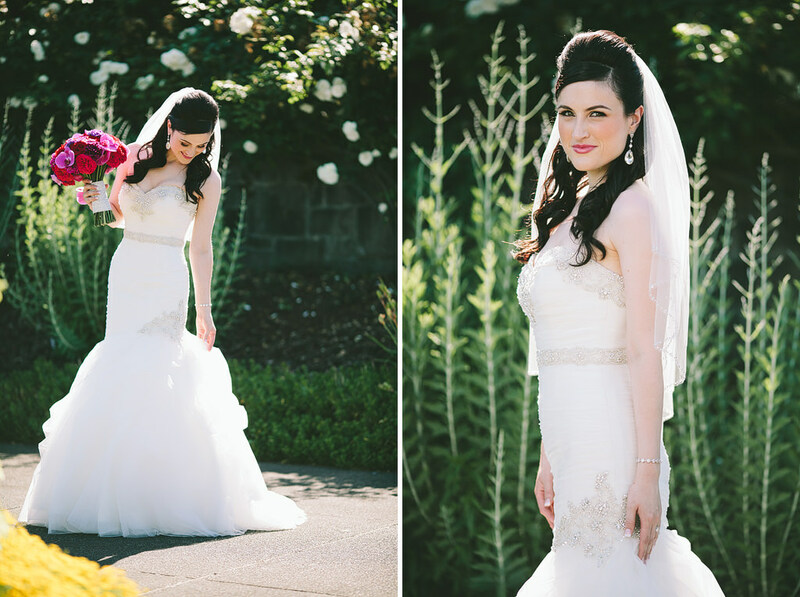 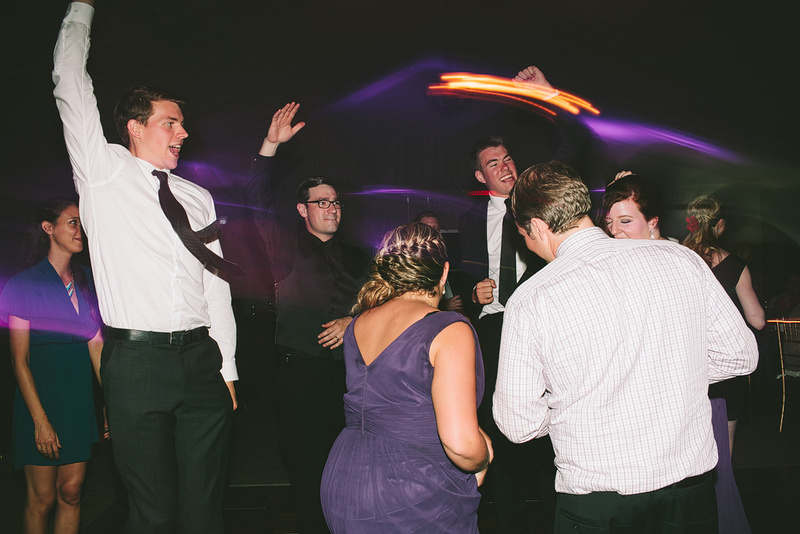 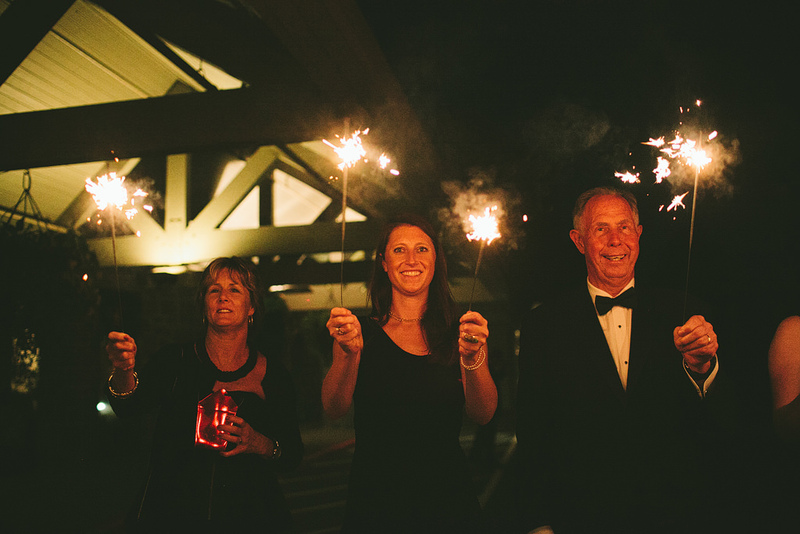 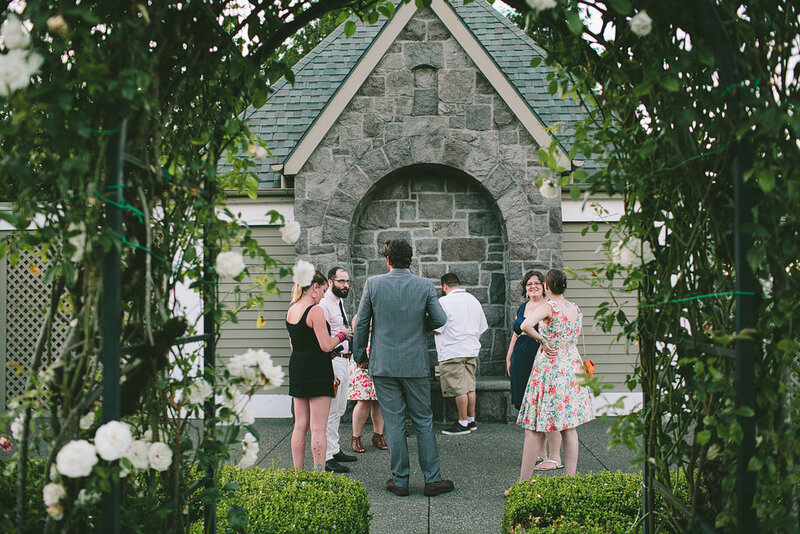 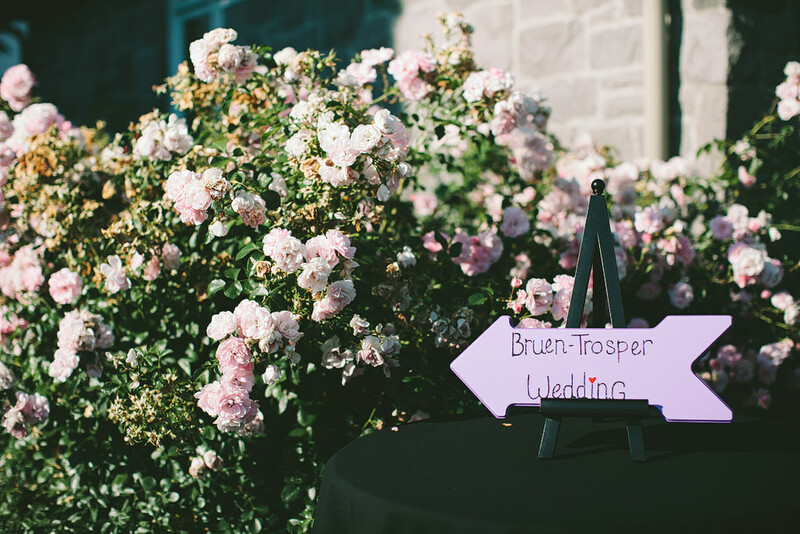 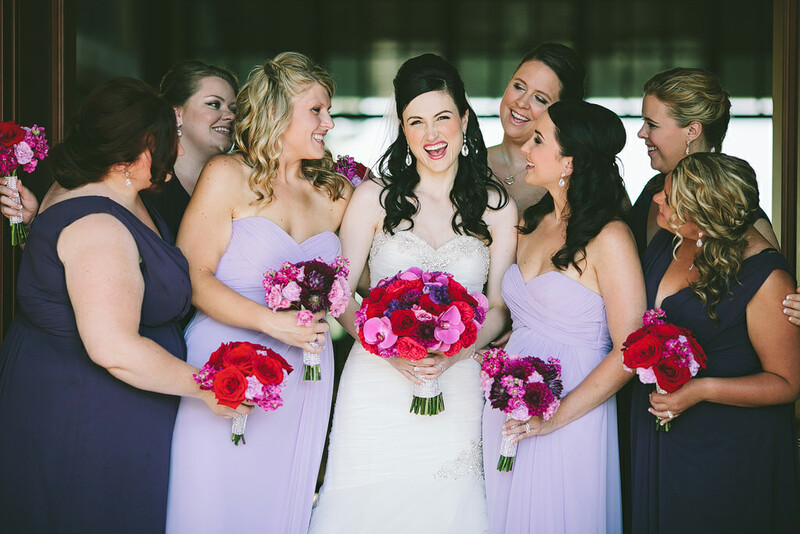 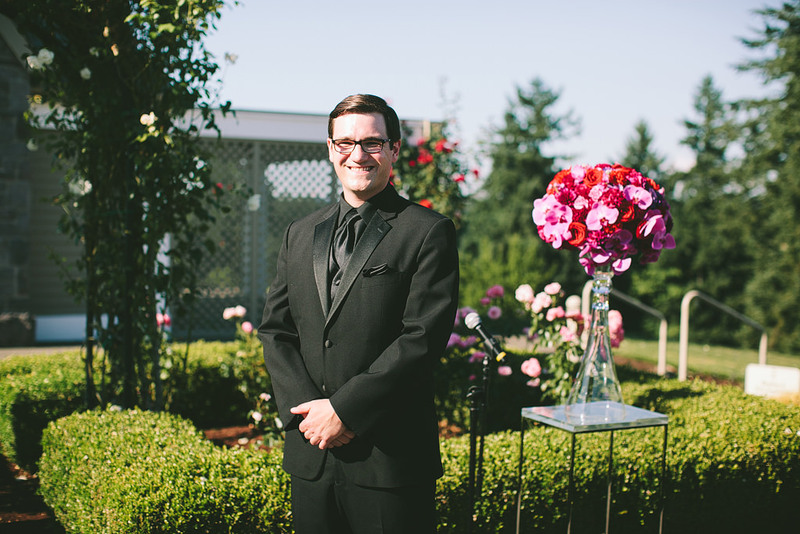 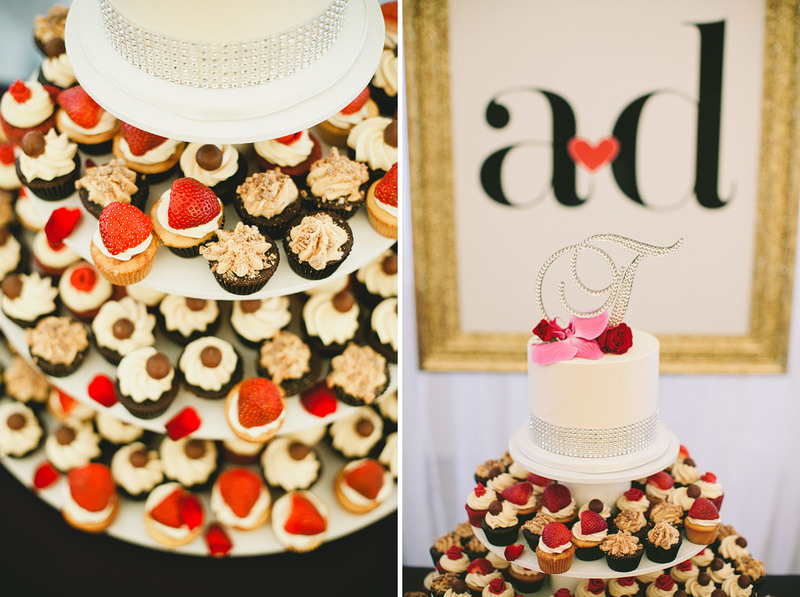 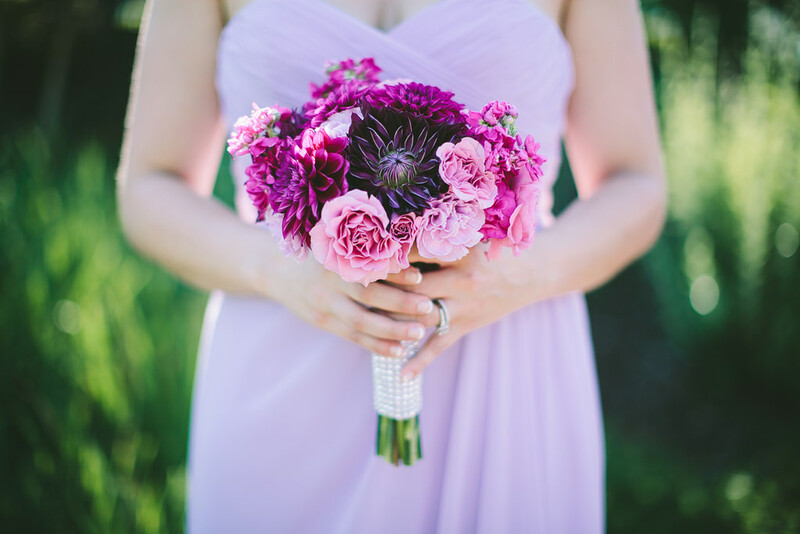 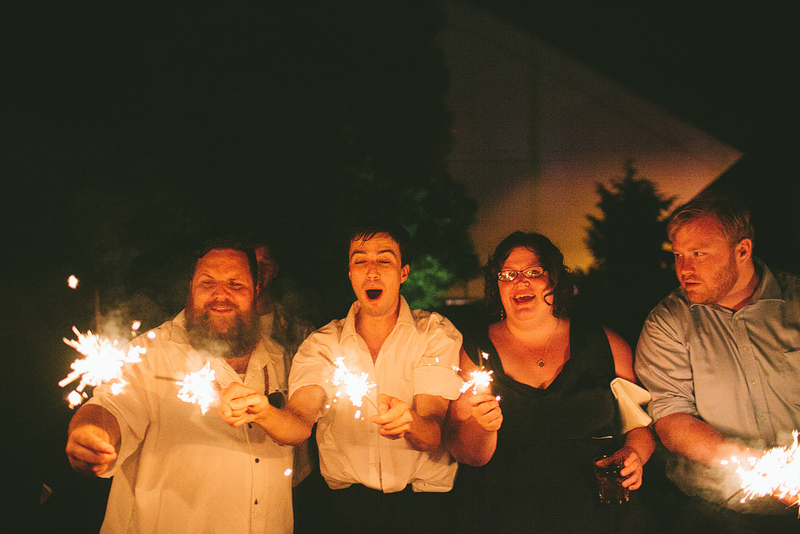 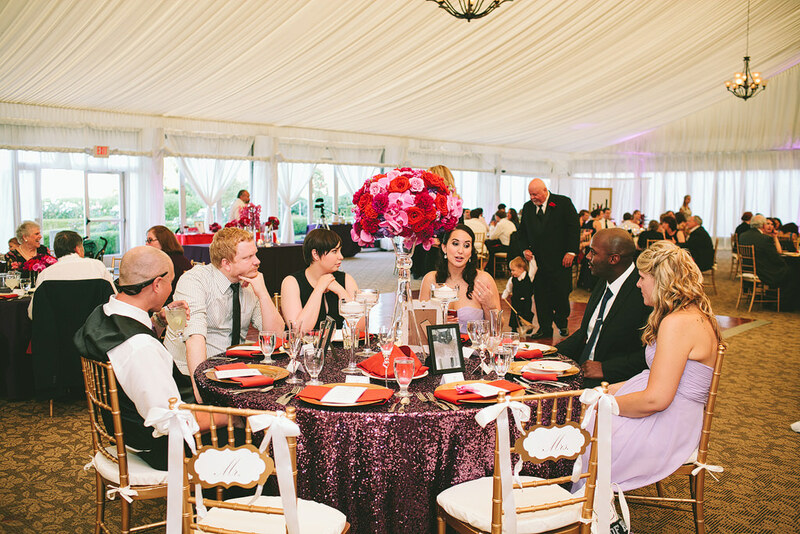 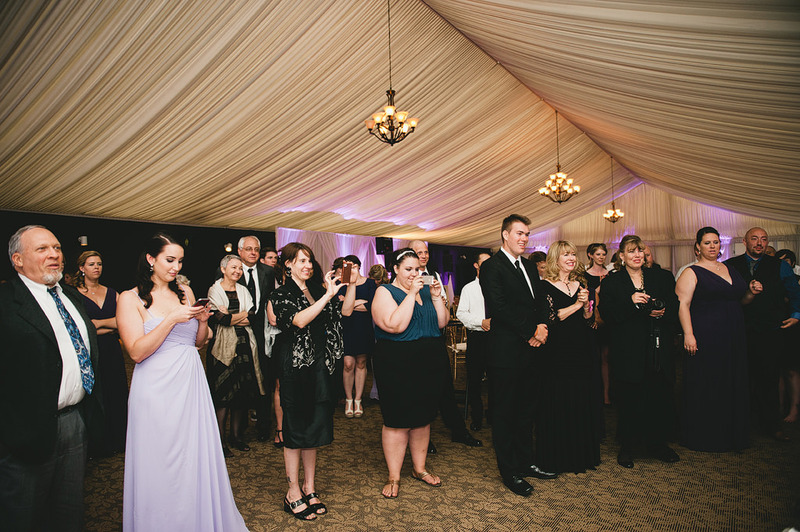 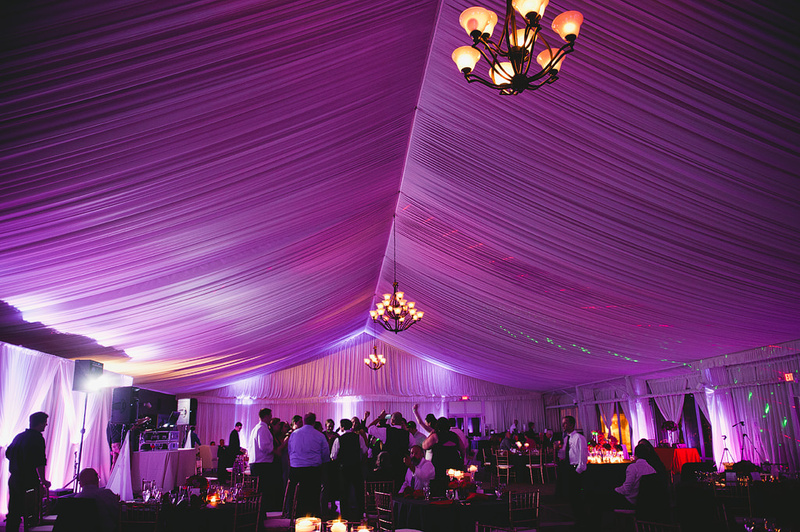 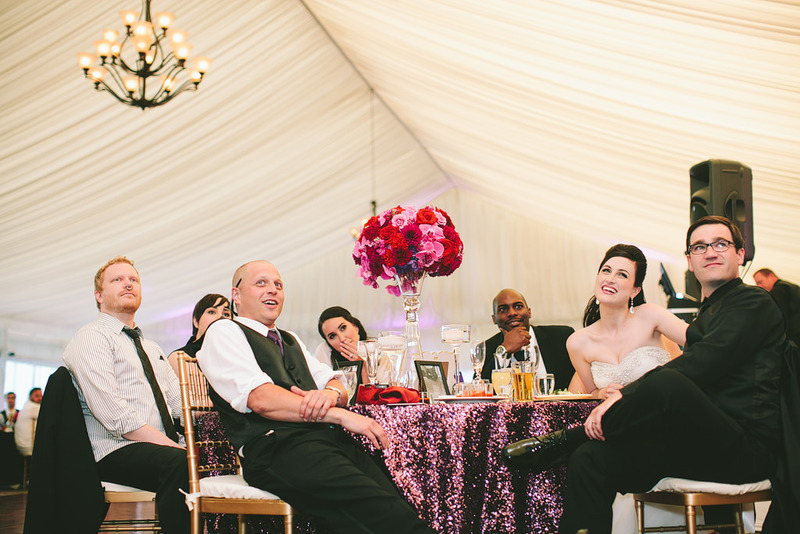 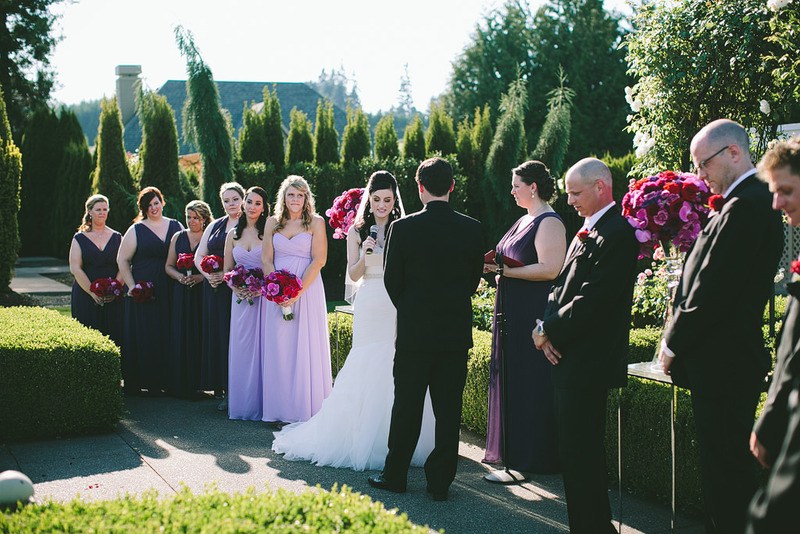 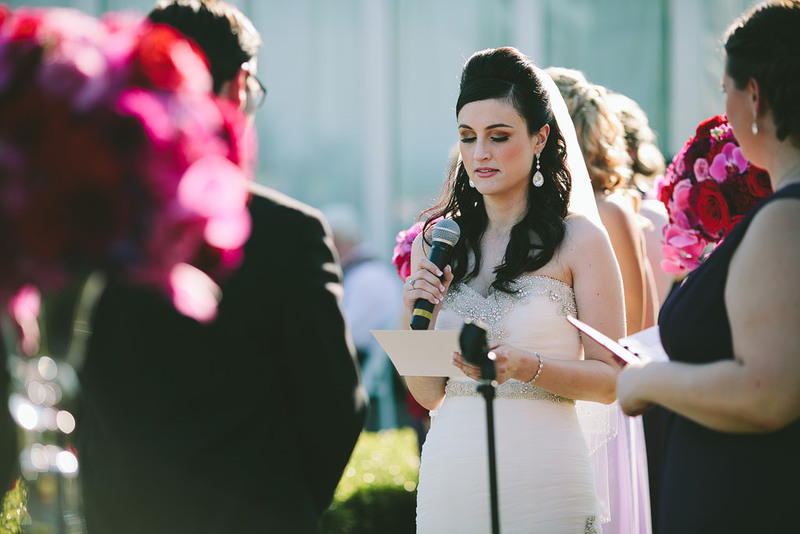 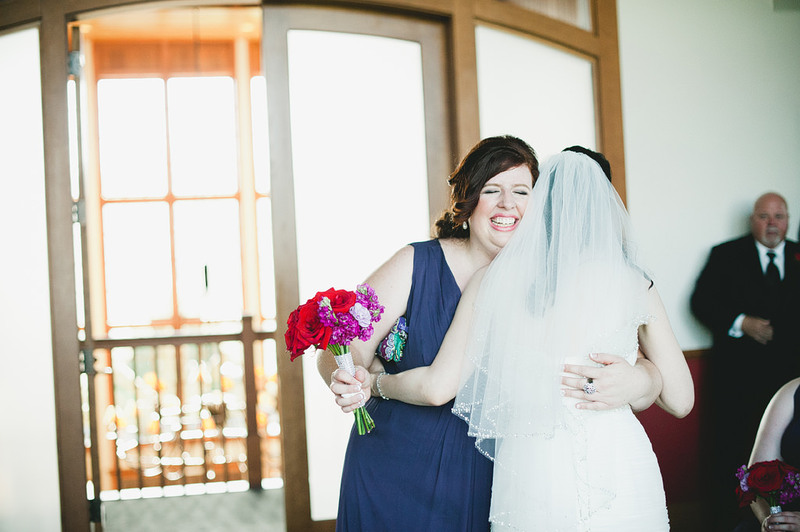 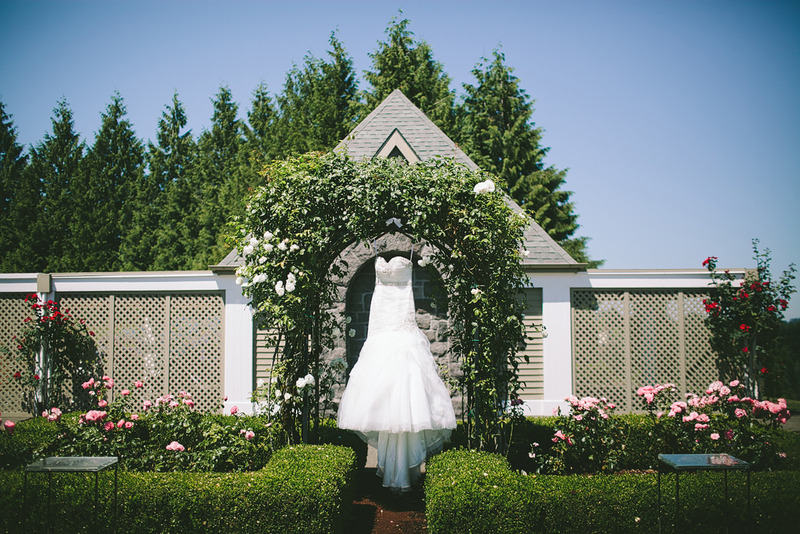 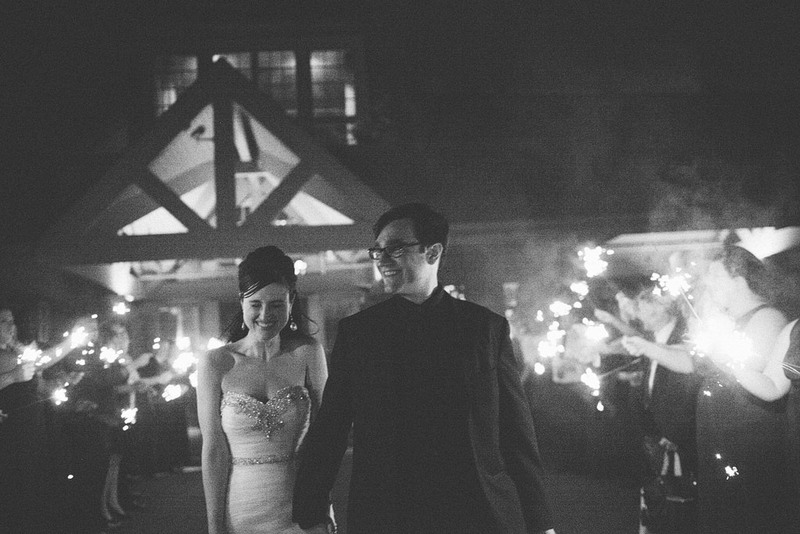 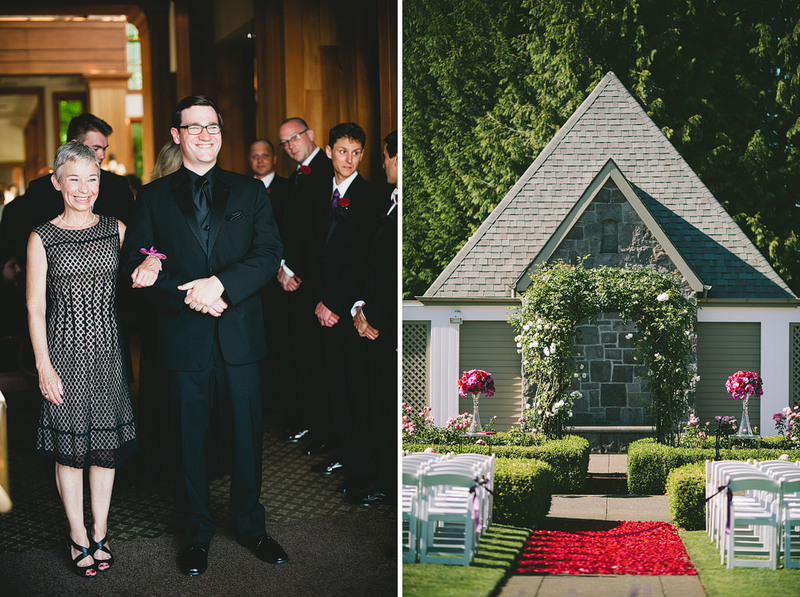 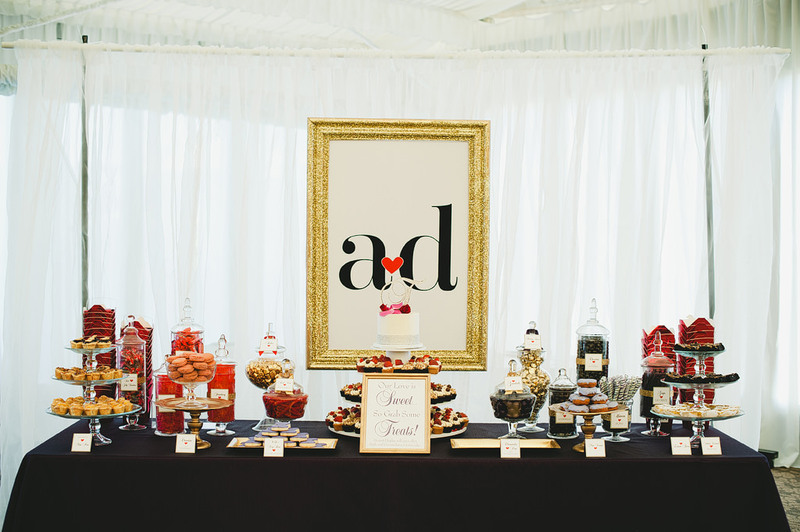 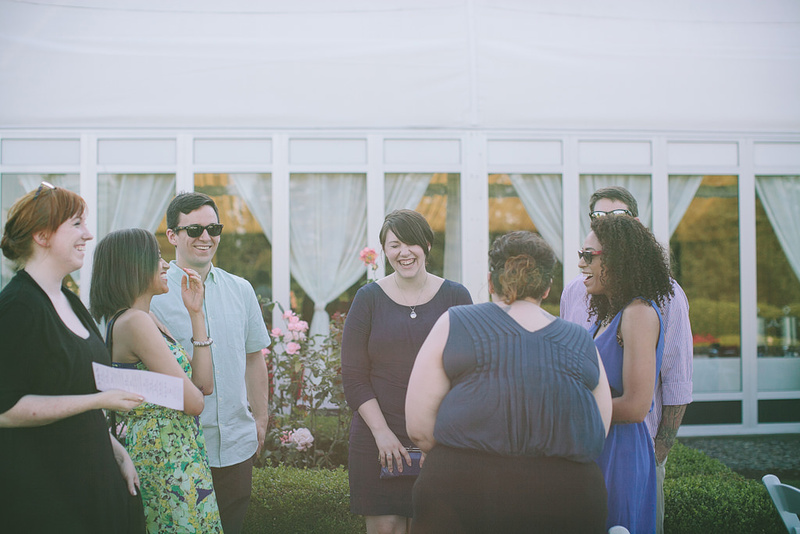 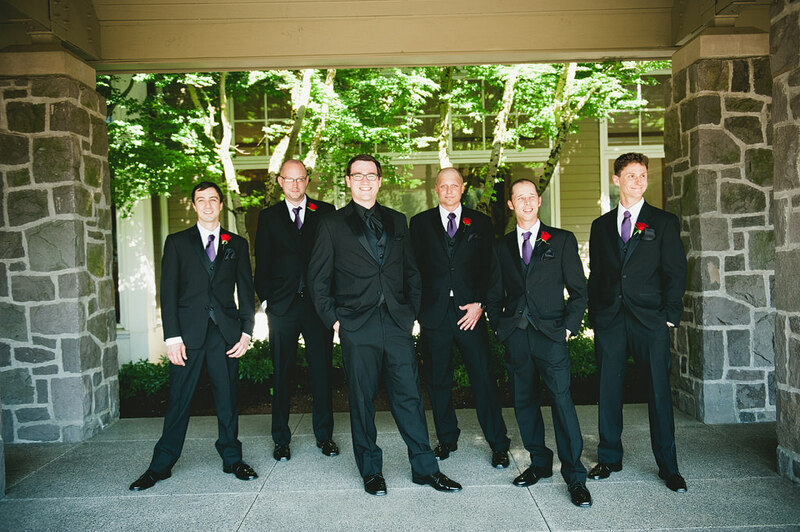 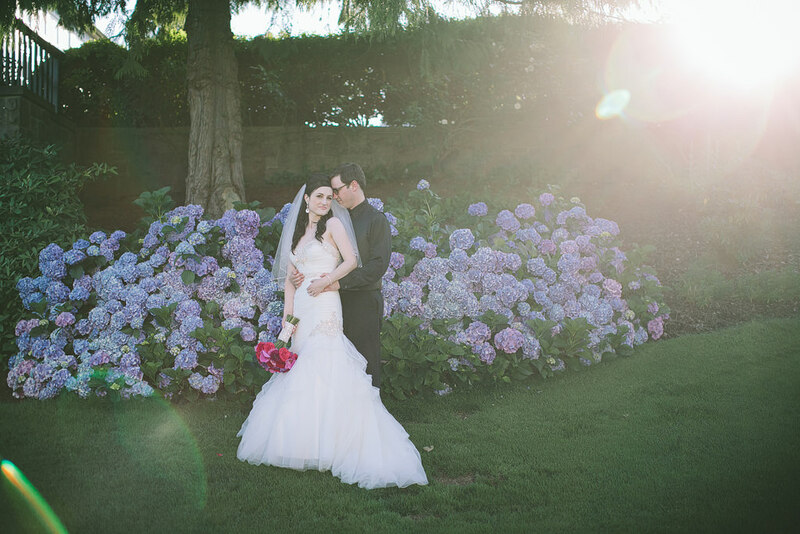 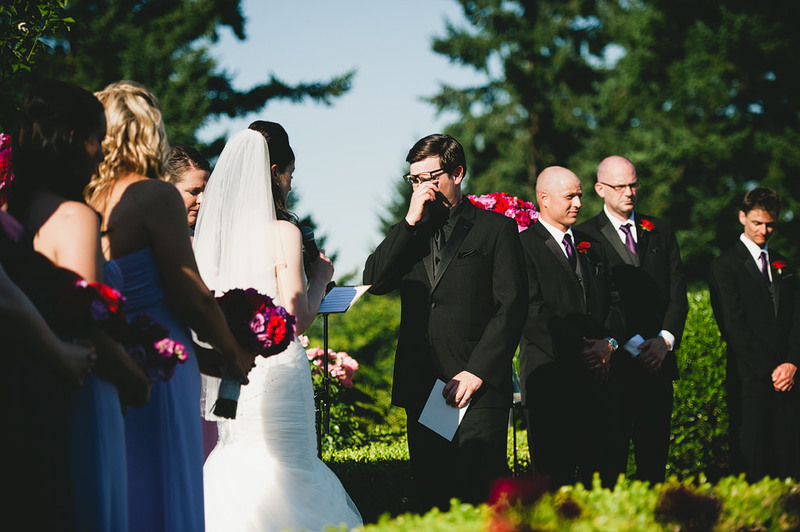 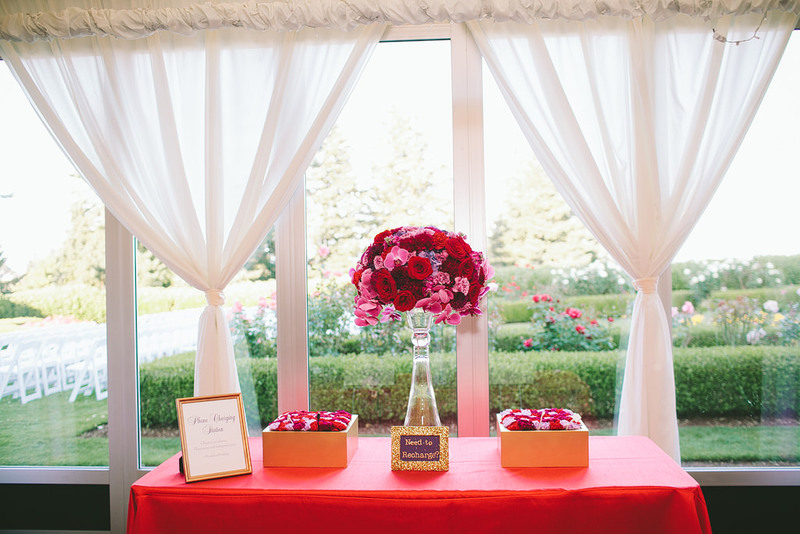 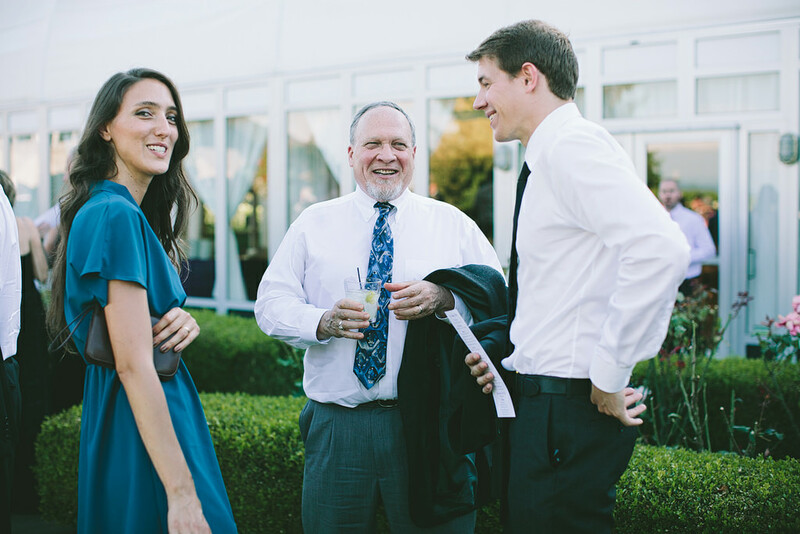 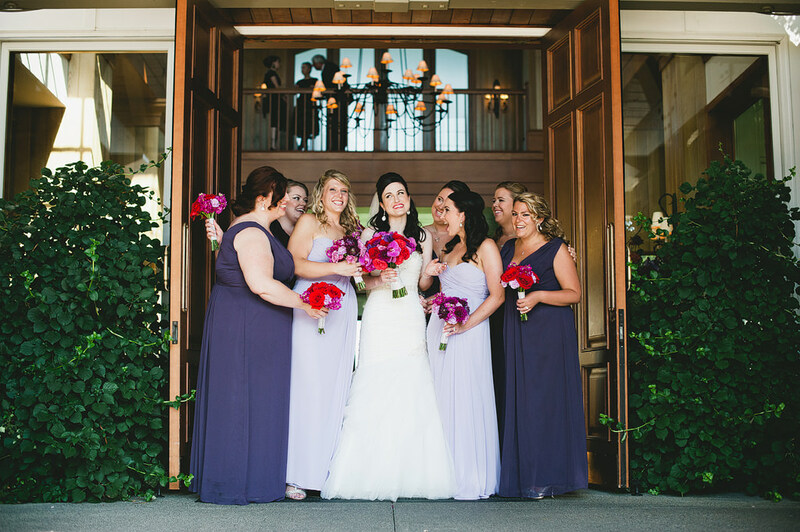 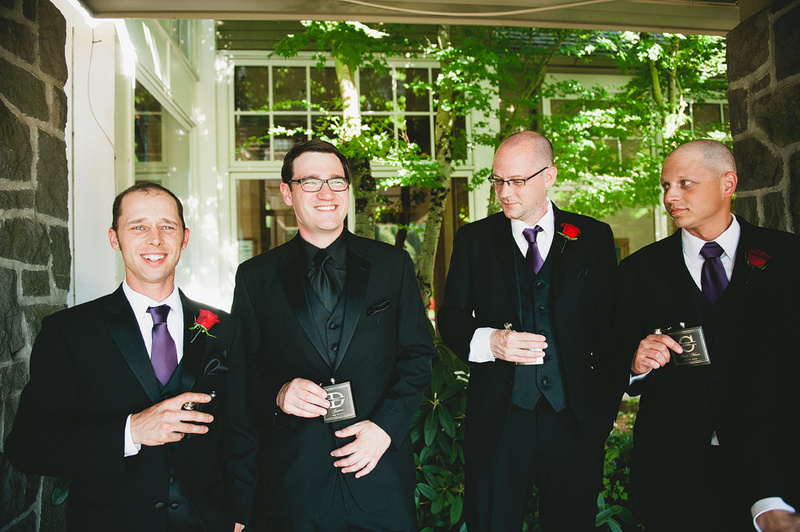 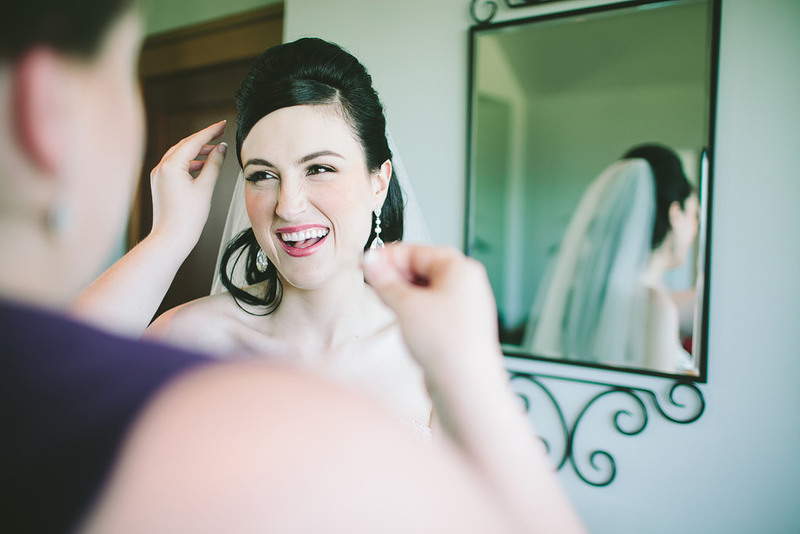 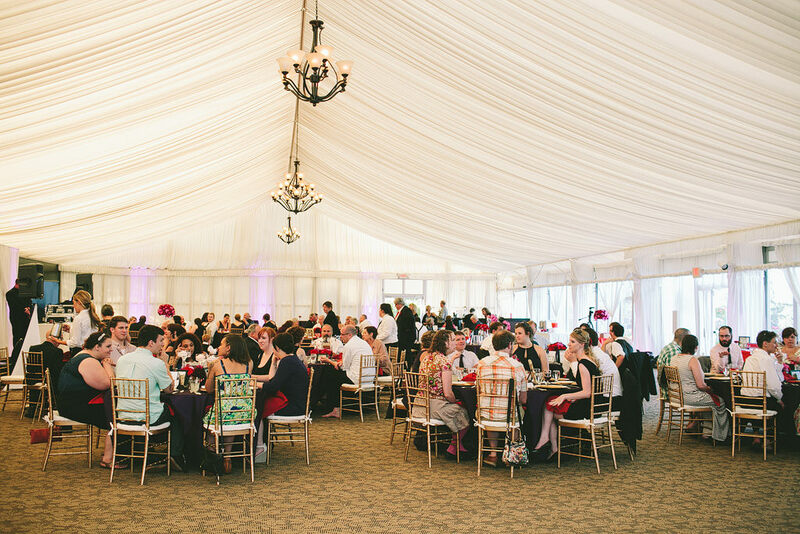 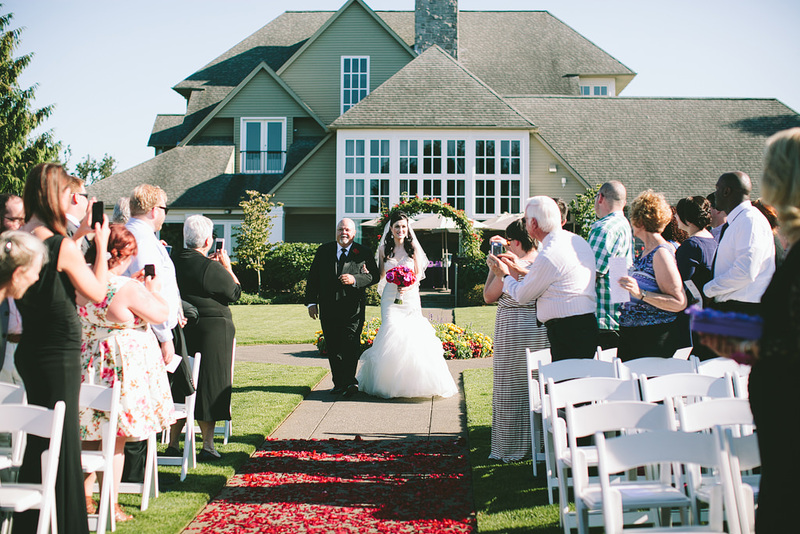 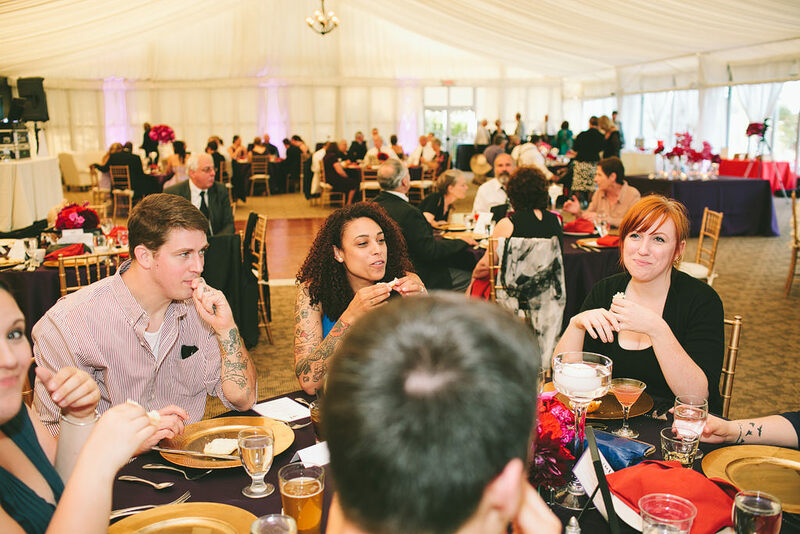 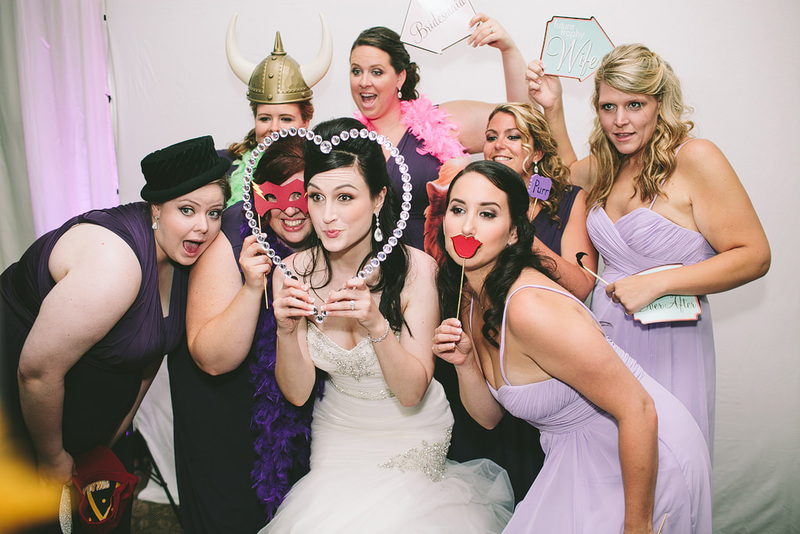 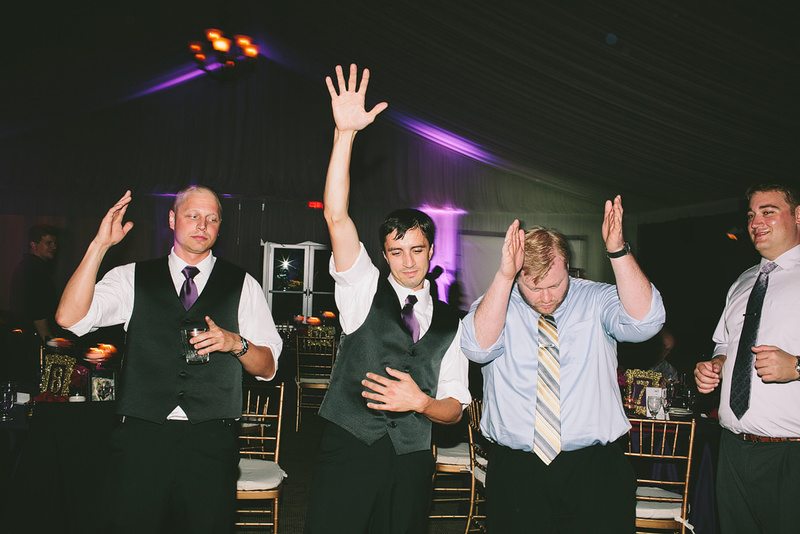 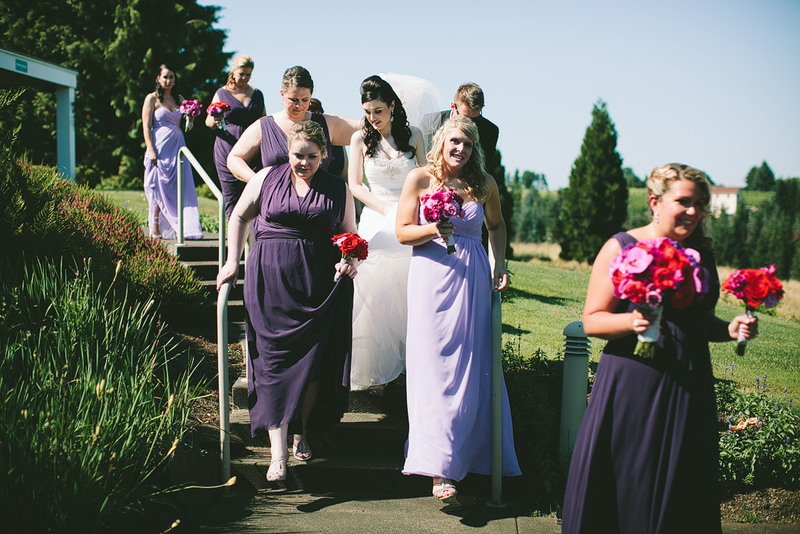 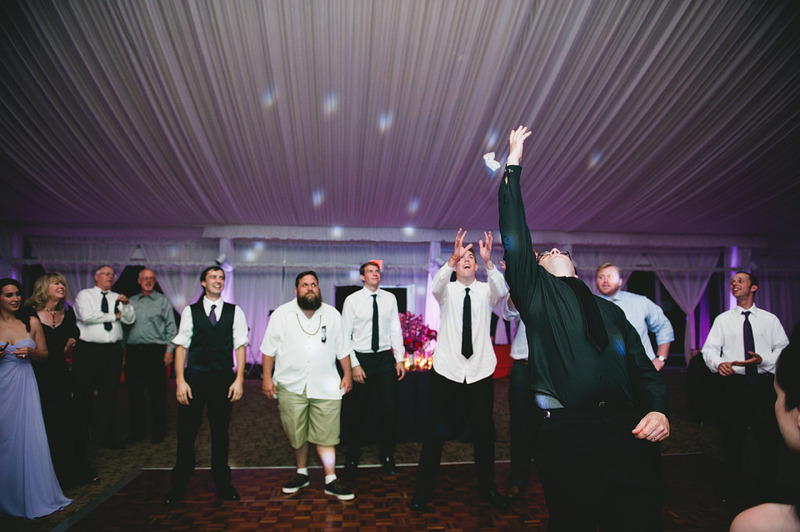 Amanda & Dylan’s wedding at Oregon Golf Club was incredible! 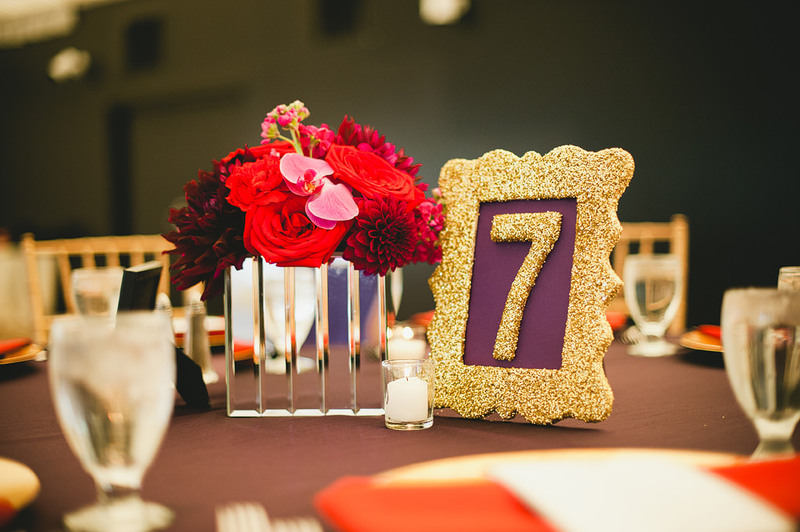 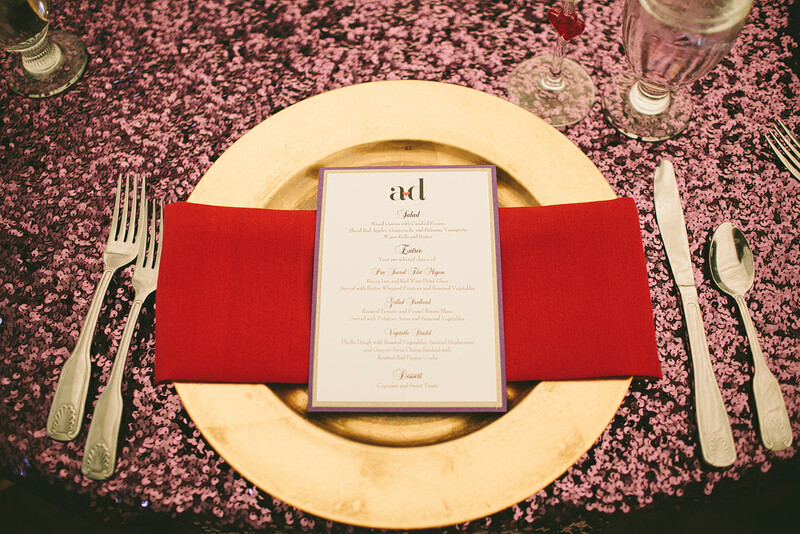 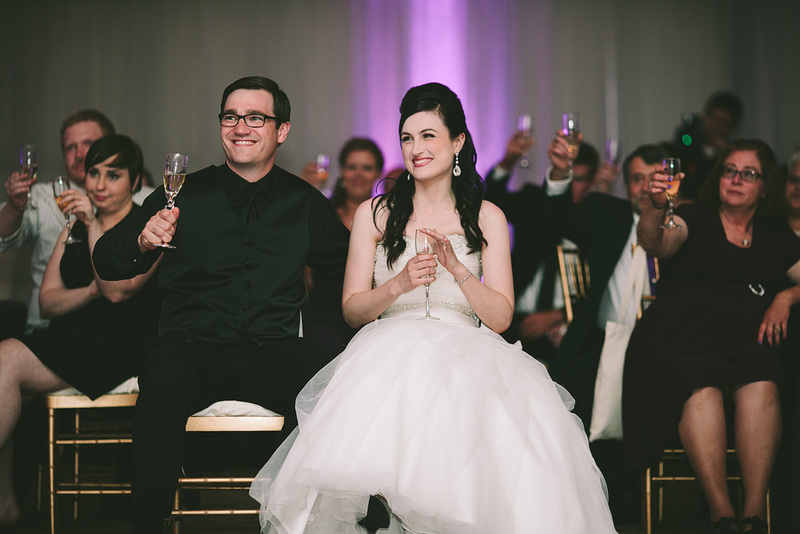 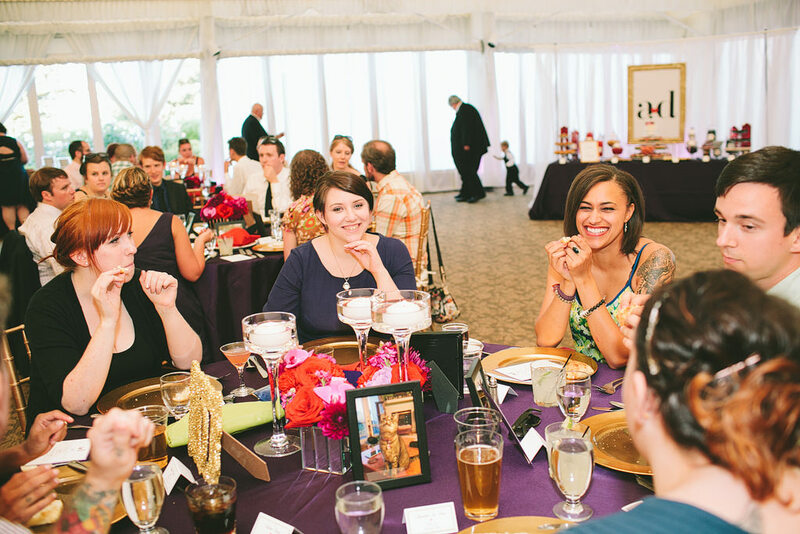 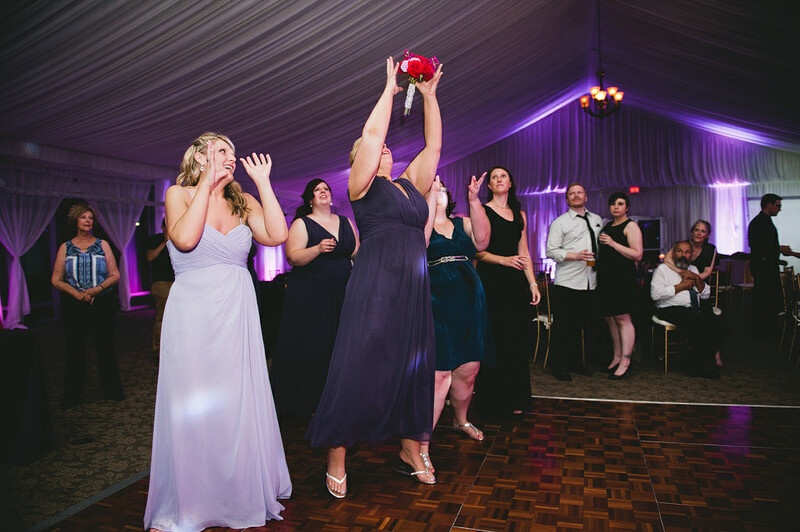 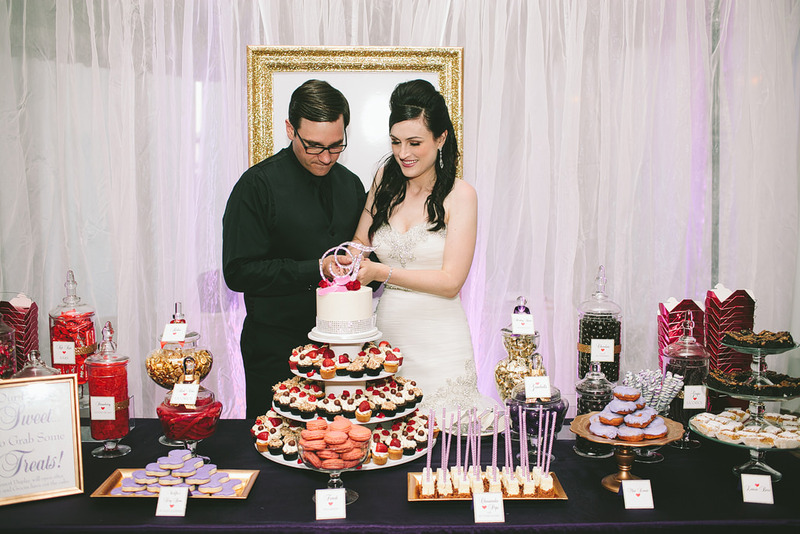 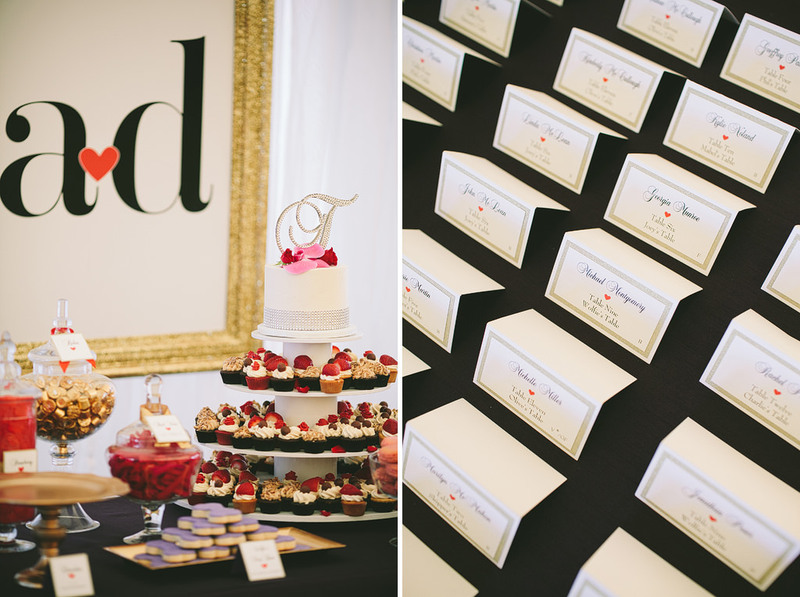 Every detail was perfect – from the purple sequin tablecloth, to the gorgeous flower arrangements, to their amazing dessert table, the sparkler send off, and Heather with Bridal Bliss made sure of it! 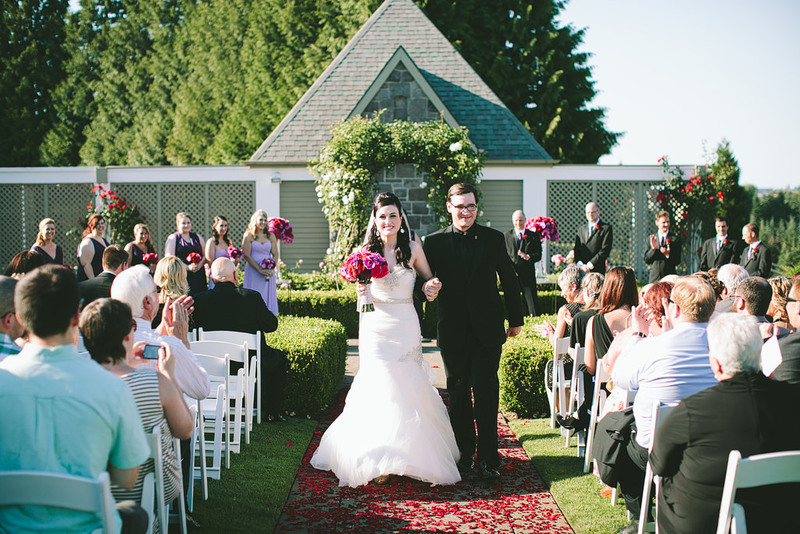 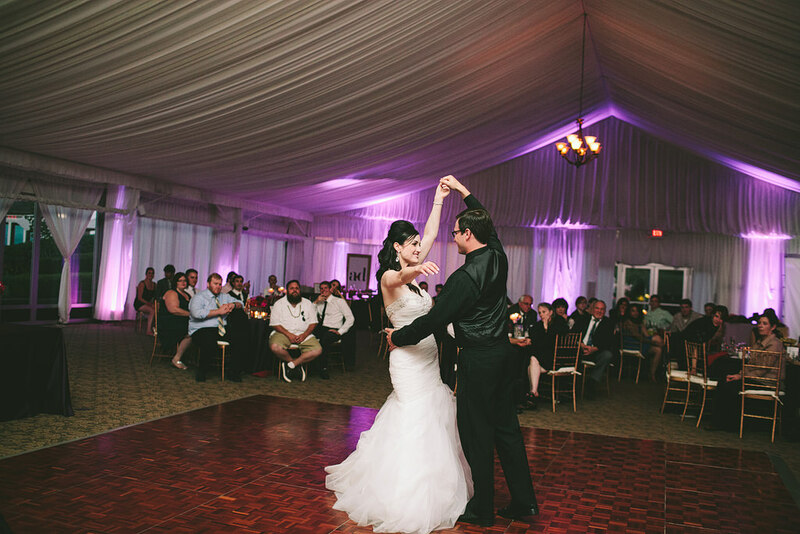 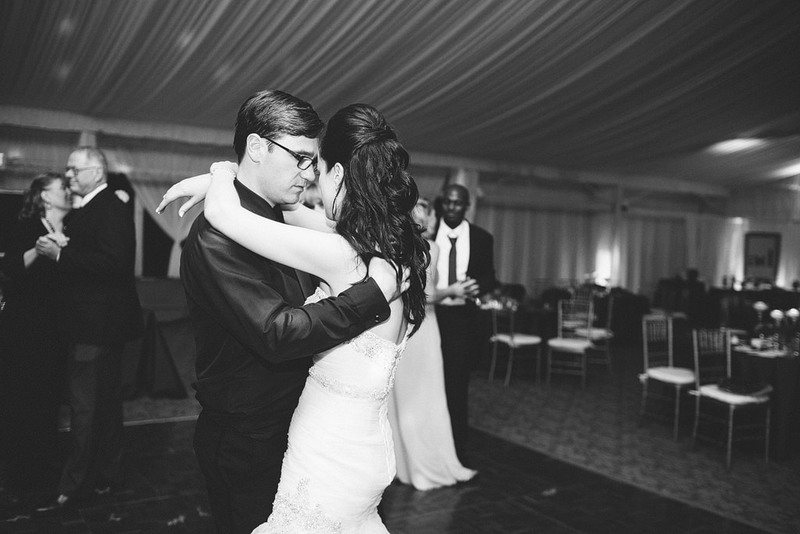 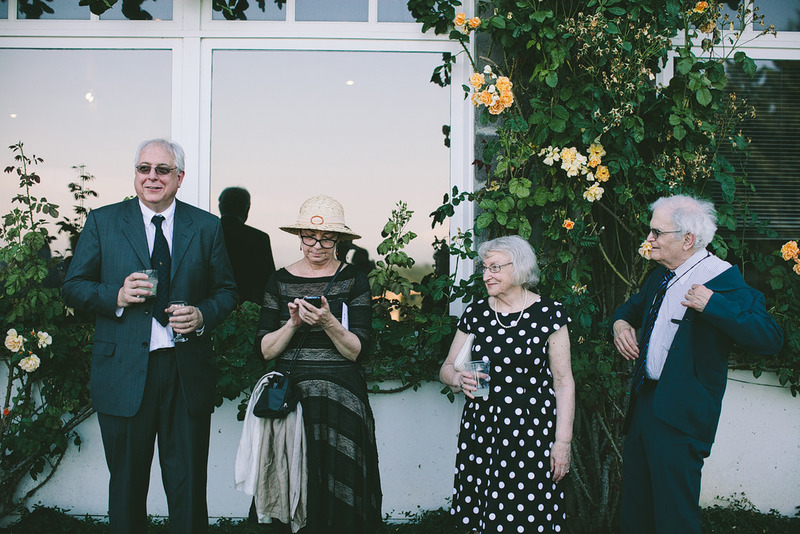 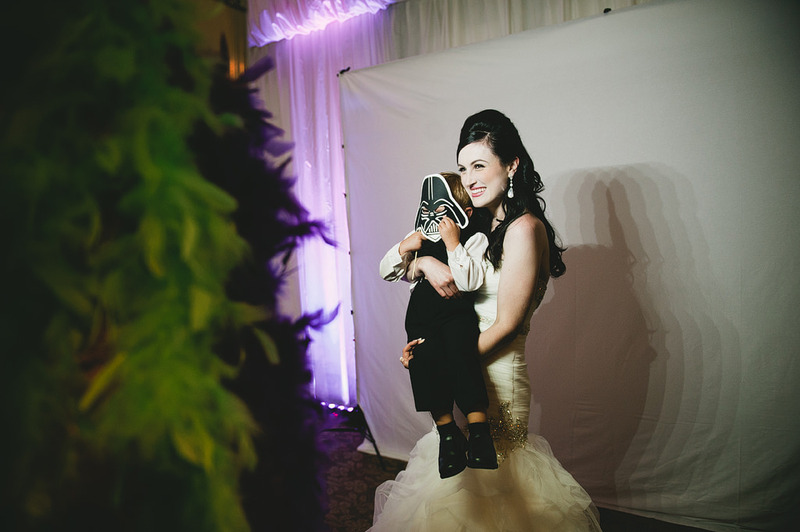 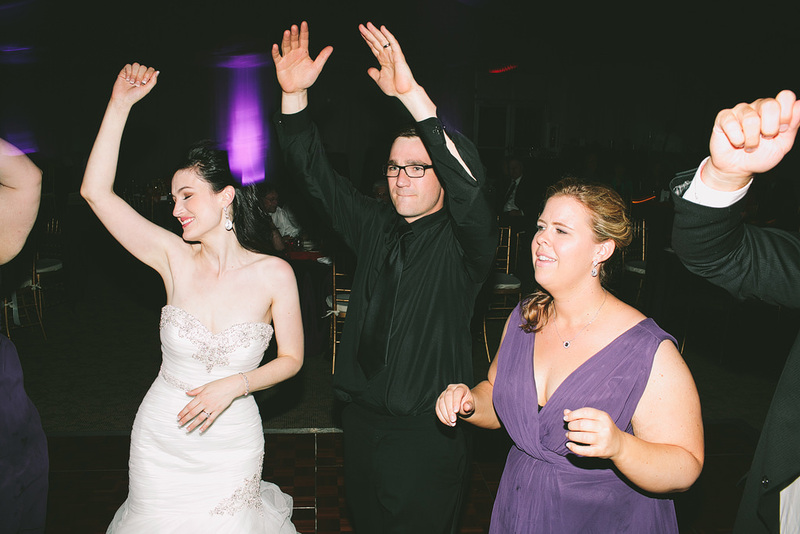 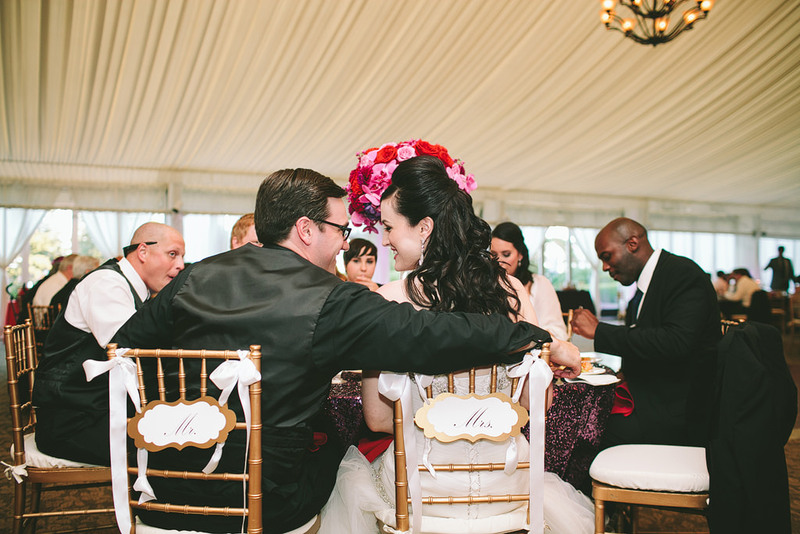 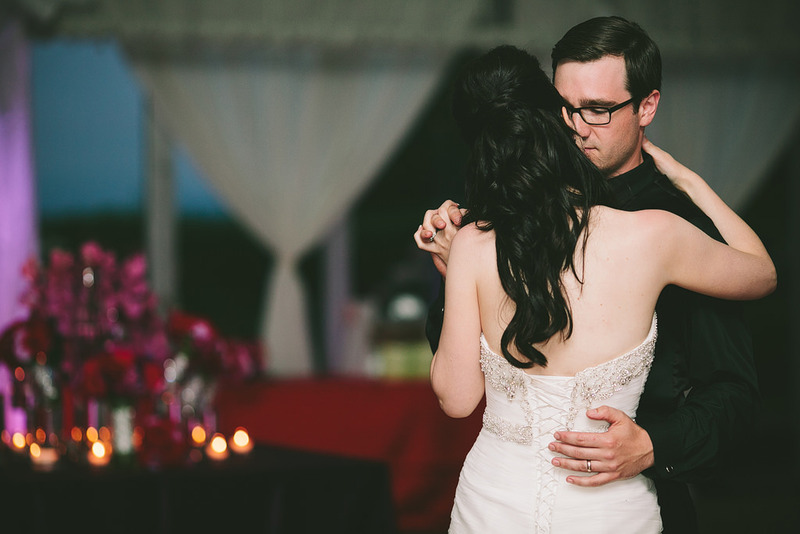 Amanda and Dylan’s wedding was so beautiful – I’m so happy for these two! 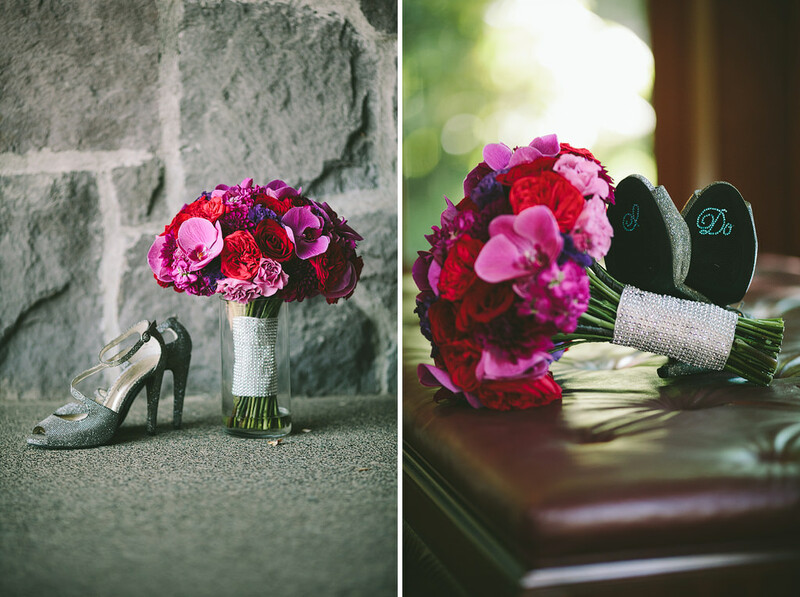 Wow Yasmin, these are just gorgeous. 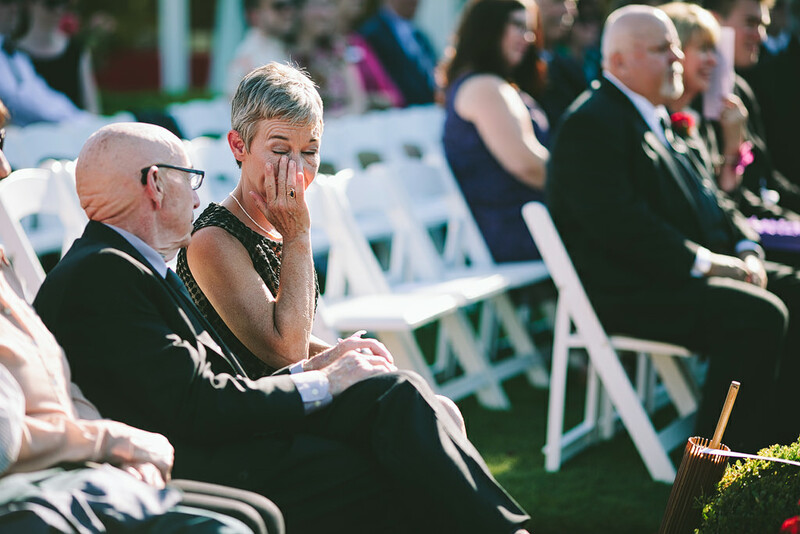 So much beautiful emotion captured. 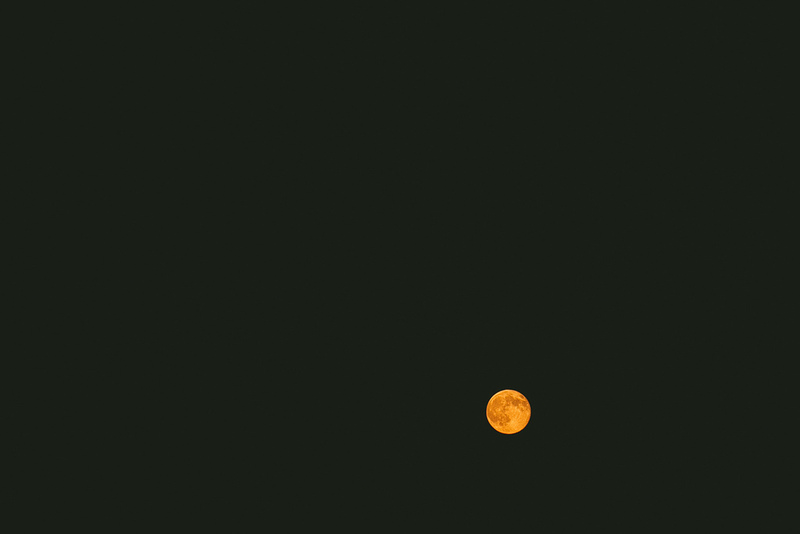 Wonderful job as always.